For the month of December, the Rothko Chapel presented a contemplative practice on the topic of "Justice," led by Rev. Francene Young of St. Luke the Evangelist Episcopal Church. Rev. Young led participants in reflections on passages related to the theme of justice from three different interpretations of the Bible, while providing prayers for immigrant families on the border. The Rev. 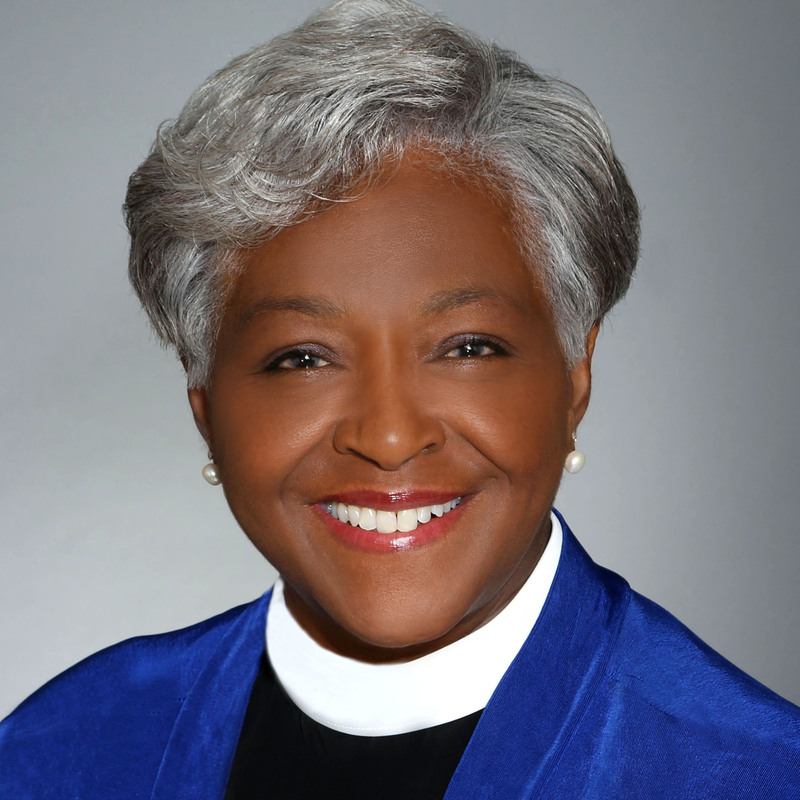 Francene Young is the current Transition Minister for the Episcopal Diocese of Texas and the Vicar at St. Luke the Evangelist Episcopal Church. While working as a Vice President in Human Resources for a global energy company, she attended the Episcopal Diocese of Texas Iona School for Ministry. After successfully completing the three-year program, Francene was ordained a Transitional Deacon in 2011 and a Priest in January 2012. Growing up in Cleveland, Ohio, she attended the Baptist church until being introduced to the Episcopal Church at age seventeen. After participating in a citywide Episcopal youth group in the Diocese of Ohio, Francene and her five younger siblings were confirmed in the Episcopal Church. When she was a junior in college, she led a parish on Cleveland's near west side during their transition between vicars. In the church, she has served as Senior Warden, Treasurer, Head of Lay Ministries, Verger, Christian Formation instructor, and Lay Eucharistic Minister. Francene has a master’s degree in Public Health (MPH) from the University of Pittsburgh Graduate School of Public Health and an undergraduate in Social Services from Cleveland State University. Since September 2005, on the first Wednesday of each month at 12pm, the Rothko Chapel hosts a contemplative practice focusing on different spiritual or faith traditions featuring teachers and religious leaders from throughout the greater Houston community. This series provides opportunities for visitors to learn more about specific spiritual and faith traditions and experience a contemplative practice. To learn more about other Twelve Moments, click here.